What’s good for the goose, they say, is good for the gander. 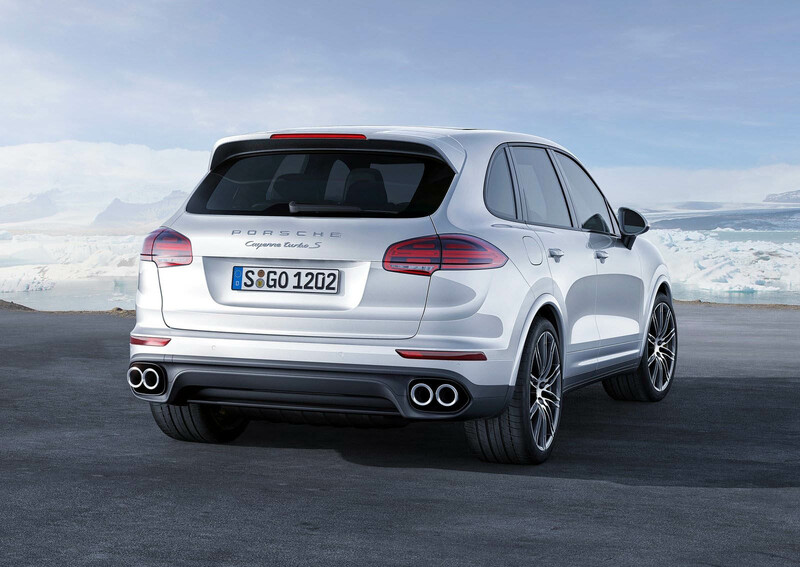 Well you could say the same for the Porsche Panamera and its high-riding counterpart, the Cayenne. 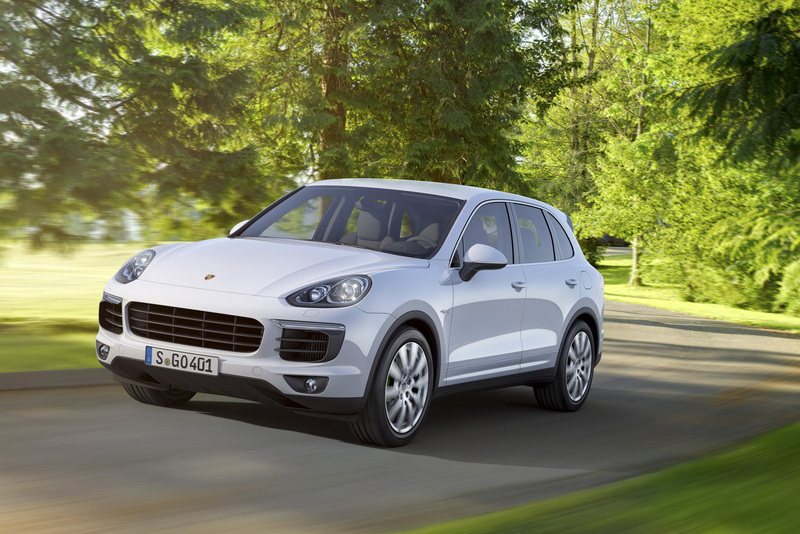 Porsche’s largest models (and first four-doors) have long shared engines. 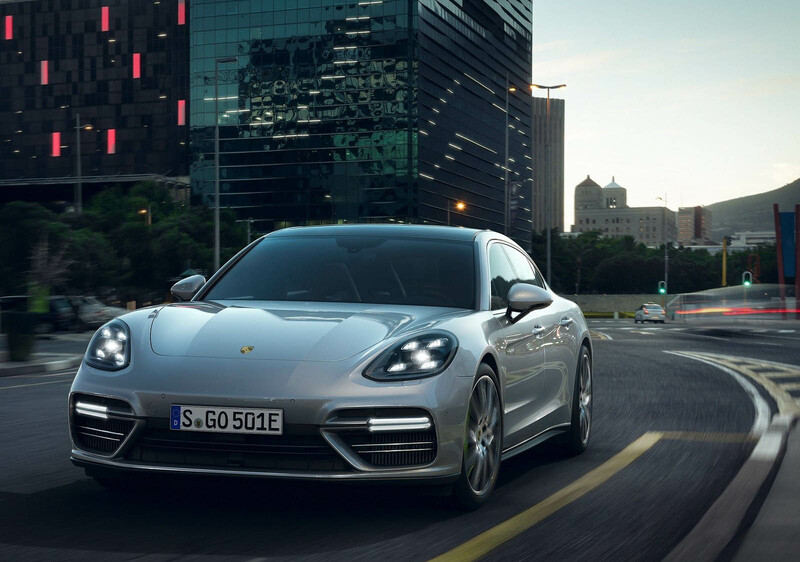 The Panamera took a big leap forward with the introduction of the new Turbo S E-Hybrid, but Zuffenhausen won’t be keeping that powertrain to the sedan alone for long. 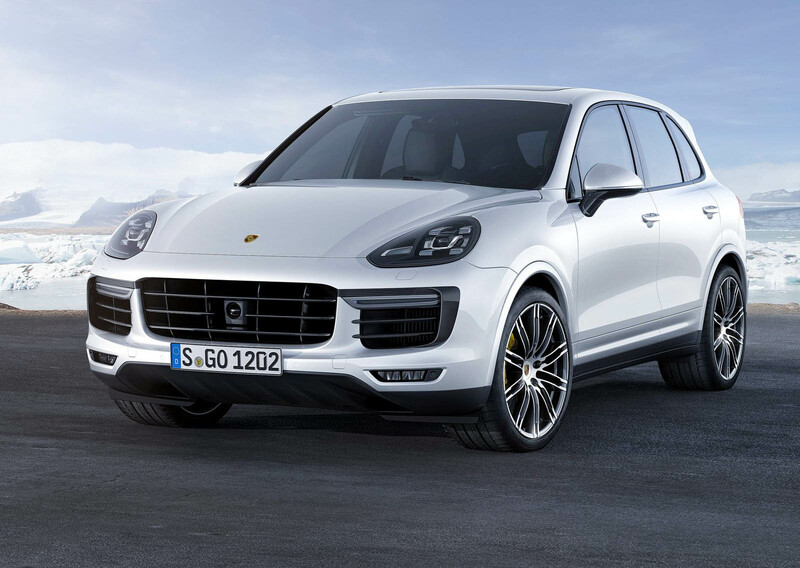 According to Australian website Motoring, Porsche plans to extend the high-powered hybrid setup to the Cayenne as well. 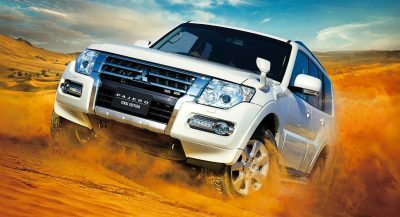 But it’ll have to wait until the next-generation model arrives sometime next year. The top-of-the-line engine option takes the 4.0-liter twin-turbo V8 from the Turbo S (itself good for 550 horsepower) and pairs it to an electric motor (for another 136 hp) to give it a combined output of 671 horses and 627 lb-ft of torque. 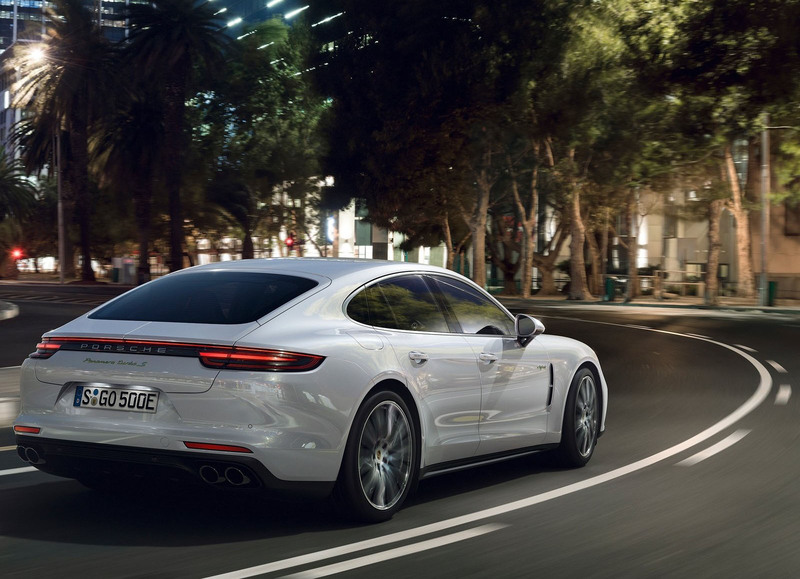 That’s enough to send the Panamera rocketing to 60 in just 3.2 seconds. 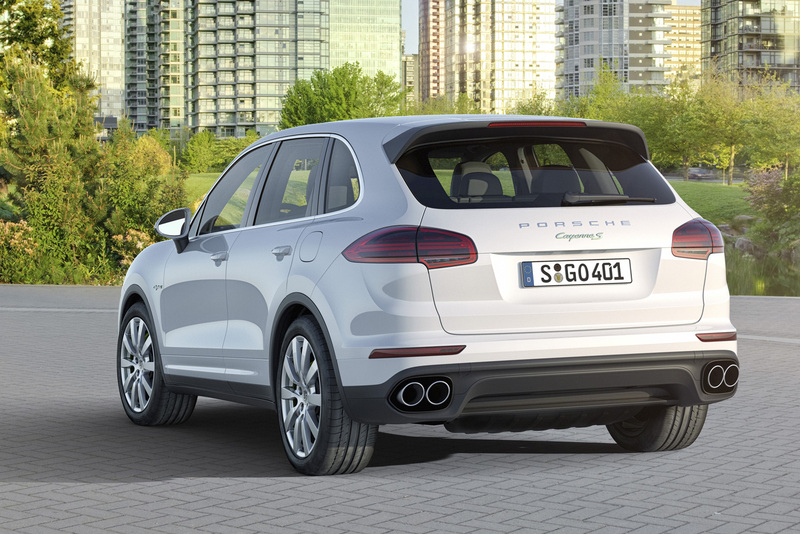 The Cayenne is bound to take a little longer, but we’ll likely see a much faster time than the 5.4 seconds that the current, 416-hp Cayenne S E-Hybrid takes, or the 3.8 seconds claimed by the 570-horse Cayenne Turbo S.
That ought to keep the next-gen Cayenne in step with its growing field of rivals – including those from within the same Volkswagen Group, like the Bentley Bentayga, Lamborghini Urus, and Audi Q8. The bigger question is whether the self-styled sports car manufacturer will apply the “hybrid as top of the line” formula to other models. 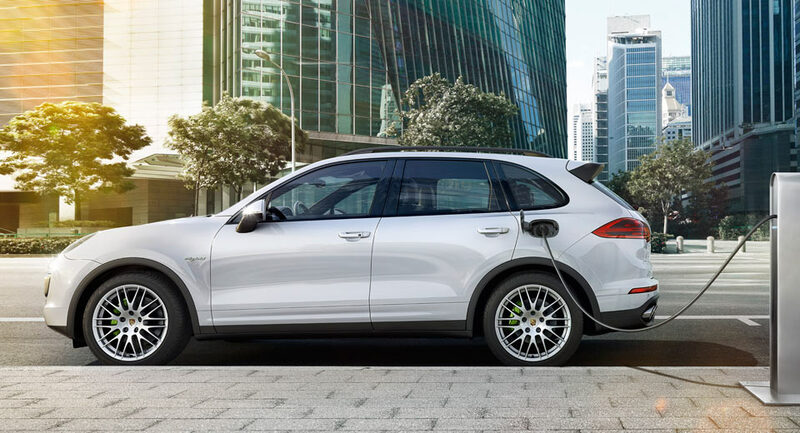 Porsche chief Oliver Blume told Motoring that the jury’s still out on whether the Macan and next 911 will offer hybrid propulsion, but did say that the latter is being engineered with the option in mind.